Welcome to The Jewel Box Children's Theater Company in Signal Hill, California. We believe that theater is magic! Come explore, discover, and create in a wonderfully imaginative and creative theatrical environment while making friends and learning new skills. 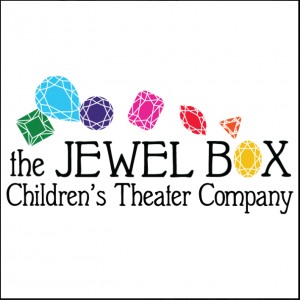 At the Jewel Box Children's Theater we take a comprehensive approach that embraces all of the many wonderful elements that make up theater arts. Students will explore the various components of theater, including performance, theatrical design, acting, singing, and dancing. The exploration of the theater arts can be a magical and transformative experience for children, encouraging them to open up their imaginations and discover their artistic voices. Confidence and creativity abound when children are engaged in this wonderful process. All levels of experience encouraged!